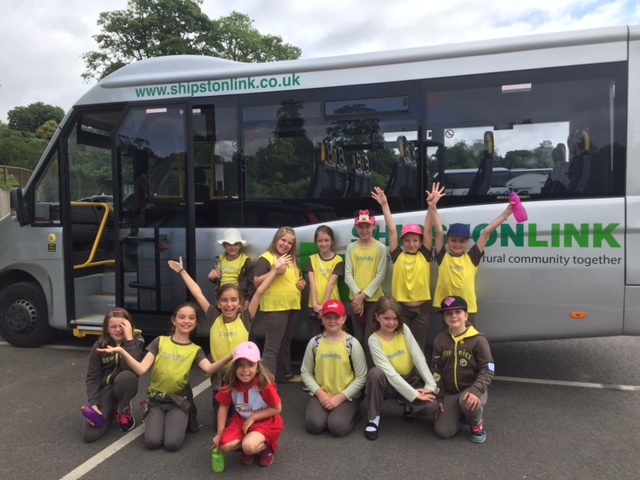 Shipston Link Limited has acquired a brand-new 17-seater purpose-built Mercedes Sprinter which in addition to our existing Ford Transit 17-seater Mini-bus, gives us the capacity to offer Private Hire Charter trips, for journeys originating in and around the Shipston area. With this new vehicle we can now undertake Private Hires, seven days a week. 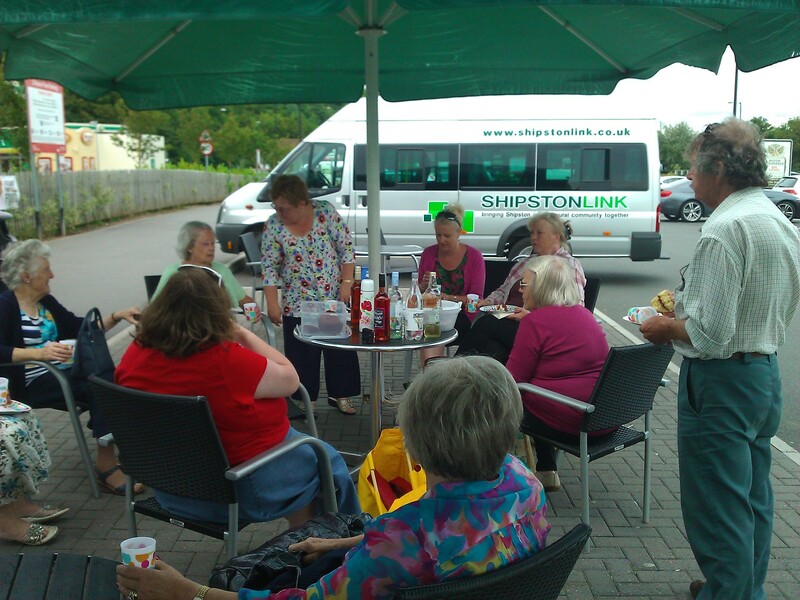 Sylvia, trip organiser for Brailes WI, following their recent trip to the American Museum in Bath in our new bus, comments:- “impressed at the great value you offer. It makes it really affordable and provides a good day out. It is lovely to be all in one group and not making our own way in separate cars. 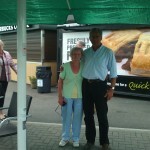 The driver was superb and we all thoroughly enjoyed ourselves”. One recent ‘day trip’ was a birthday outing to Weston-Super-Mare, on the way back there was even time for an open-air birthday tea and a ‘snap’ of the birthday girl with our Driver. Another recent Hirer said “we all had a wonderful visit to Great Witley Court and Ludlow. 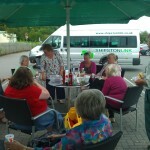 The sun shone nearly all day, the visits went well our driver was excellent. How comfortable the minibus is on a long journey. A great day had by all.”.Other recent trips have included outings to the National Memorial Arboretum at Alrewas, trips to Highgrove House, Cadbury World and the Belgrade Theatre in Coventry. Forthcoming private charters include trips to Snowshill, Malmesbury, Worcester and The Royal Spa Centre.For a competitive quote, for a long or short trip, and the services of one of our qualified, fully insured, friendly and helpful volunteer drivers, please get in touch:- privatehire@shipstonlink.co.uk.